Yes! you’ve heard right, I will create a full blog for you for free! if you want a blog like this or a Woocommerce shop, Amazon Affiliate Store…etc I will do my best to deliver it for you. 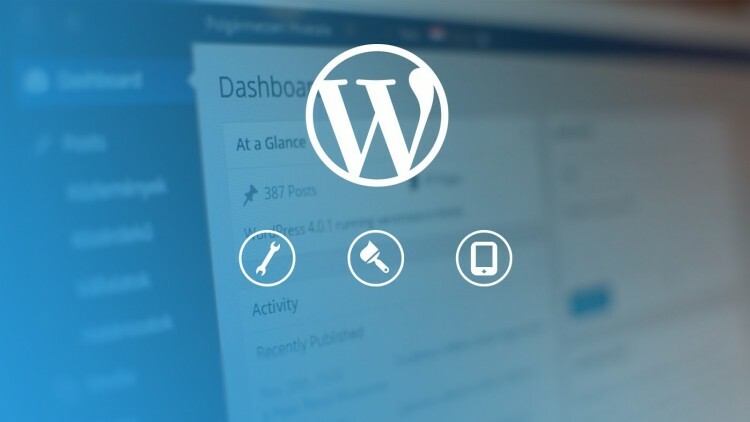 If you are not familiar with WordPress and how to create your blog and configuring your plugins you’ve come to the right place, all you have to do now is creating quality content for your readers and let the technical stuff for us. Create your Website (or Blog). Setup Yoast SEO correctly to get the best of your SEO. Obtain a Hosting Space & a Domain I recommend using the Bluehost hosting space. It is a web hosting company recommended by the official website of WP wordpress.org and is also very popular in the WordPress community. You can buy your domain from Namecheap or Namesilo they are the best when it comes to domains.